Written just before the outbreak of World War I, pacifist George Bernard Shaw foretells the coming cataclysm through the lens of upended individual relationships. 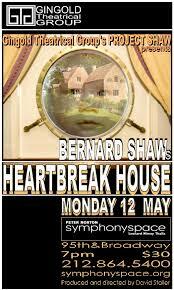 the leader of a very shaky expedition to nowhere, headed a brilliant cast at Monday night’s reading of Heartbreak House in which every expectation and assumption is mercilessly shredded. 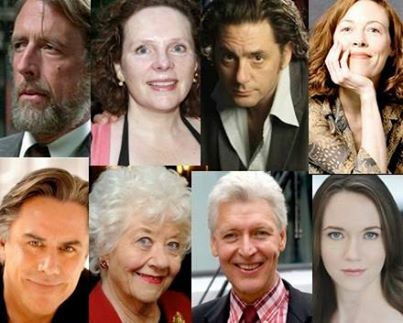 Project Shaw is presented by the Gingold Theatrical Group, and “dedicated to presenting works about Human Rights with George Bernard Shaw as our guide.” The Project, now in its ninth year, has produced the entire canon of 65 Shaw works and intends to keep on doing it. Founder and artistic director David Staller courageously made judicious cuts in Heartbreak House, a play perhaps best read in its entirety, and I have to say, performed and directed by people who knew what they were doing, I think I finally understood it. The cast was stellar and included famous names from the theater taking a busman’s holiday off on Monday night when most Broadway and many Off-Broadway houses are closed. 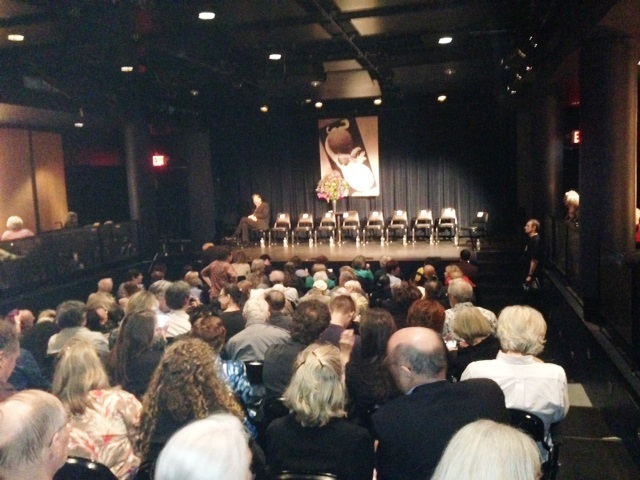 These readings, which are readings in name only, are clearly a labor of love for this distinguished cast. 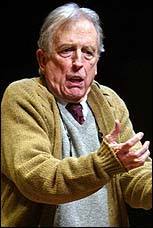 In addition to Fritz Weaver, the players included Charlotte Rae, Maryann Plunkett, Reg Rogers, Veanne Cox, Tony Sheldon, Robert Hock, Jeff McCarthy, Adam Feldman, Amelia Pedlow, and Maggie Buchwald. According to Playbill, upcoming Project Shaw events include Getting Married (June 23), A ‘Super Shaw’ Evening (July 28), Village Wooing (Sept. 29), An Ibsen Evening (Oct. 27), The Millionairess (Nov. 24) and Major Barbara (Dec. 22).” All except the last are one-offs–and usually sold out. 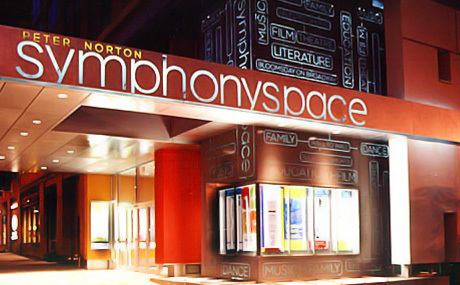 Get your tickets at online at symphonyspace.org or at the Symphony Space early. ← Return to Bleecker Street in Greenwich Village–Is John’s Pizzeria Still Great?